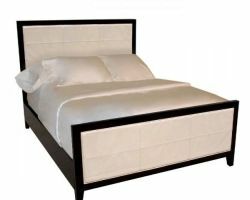 The Bedroom Furnishing Experts in the South West! 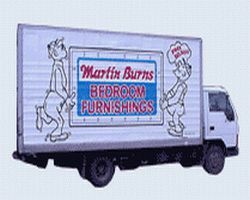 Established in 1996 Martin Burns Bedroom Furnishings is a family owned and operated business with over fifty years combined experience in the industry. 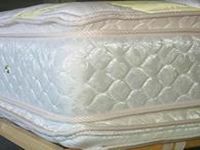 Locally known as a reliable, professional business Martin Burns Bedroom Furnishings service the needs of people living in and around the Bunbury region, with a very caring attitude and a reputation second to none. 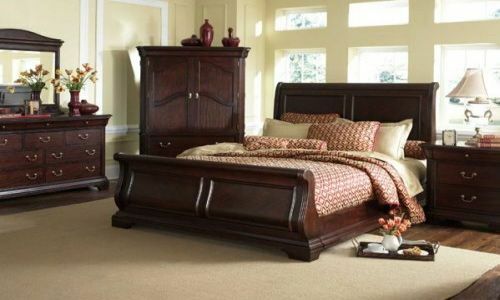 Martin Burns Bedroom Furnishings can design and custom make furniture from bedroom suites to television units, turning your furnishing ideas into reality. 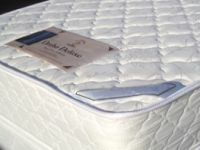 Providing a complete range of beds, bedroom furnishings and accessories. 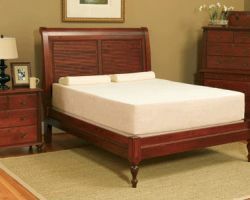 The friendly staff at Martin Burns Bedroom Furnishings offer a service to meet your every bedroom requirement. 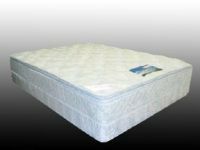 Martin Burns Bedroom Furnishings will ensure you will always have a good night sleep. Servicing the Bunbury and the South West area. Free delivery anywhere in the South West.